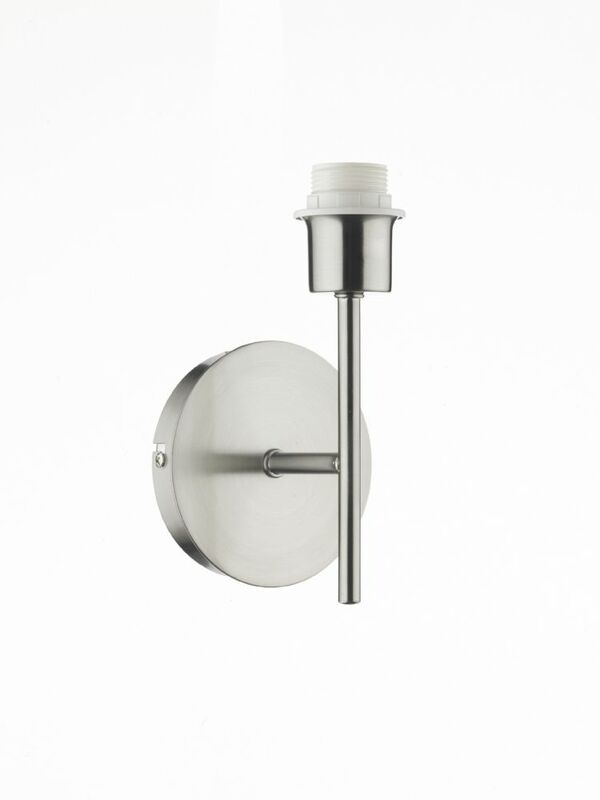 The TUS0746 Wall Light is finished in a Satin Chrome colour and is a switched product (Pull Switch located on the product itself) The height of this particular lighting product is 19cm. It has a depth of 11cm & a width of 13cm. The TUS0746 is designed to use Edison screw cap bulbs (E27 - ES) (Requires 1 x 60w GLS - Traditional Household shaped bulb). This light is F-Rated, which means it can be fitted on flammable surfaces such as wood. The TUS0746 is a double insulated lighting product (class 2 light), which means it doesn't require an earth connection in your homes lighting electrics. This is a standard sized product so Lightahome would use a normal, signed for, courier for delivery. 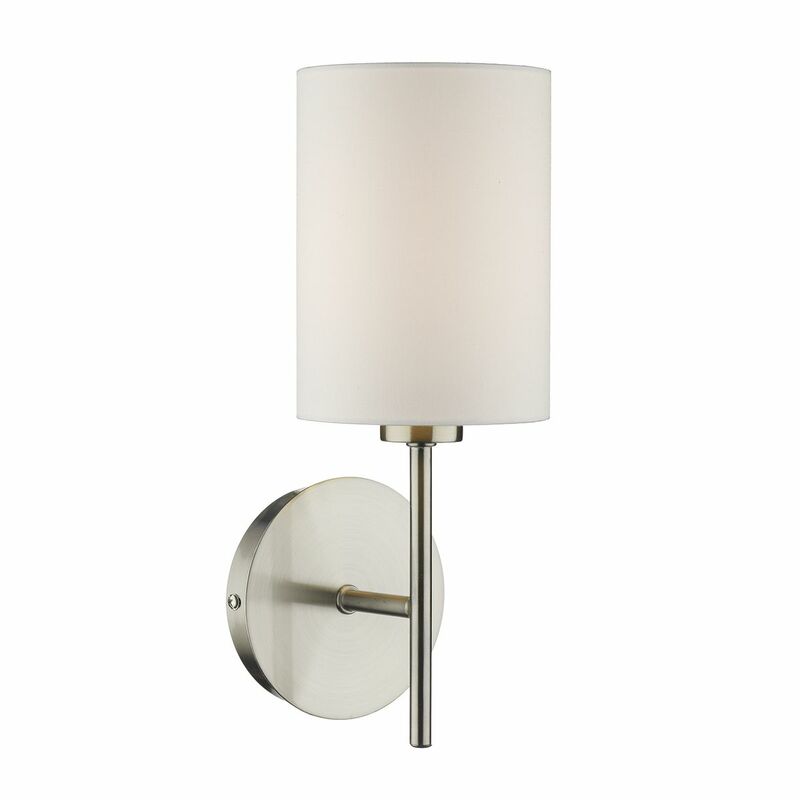 (Notable features: wall light only, shades can be ordered seperately). Though we try and keep availability of all our products good at all times, we sometimes experience out of stock situations. If your order is urgent then please call us on 024 7671 7043 to check (CHRISTMAS & NEW YEAR DELIVERY! Please note that products by this manufacturer are handmade & orders placed in December are not guaranteed to arrive before Christmas. Though some orders may arrive by then it is worth checking with us if your order is urgent).